I'm running a Christmas Card workshop with a friend this year and I thought I'd share some of the sample cards I've made for it. 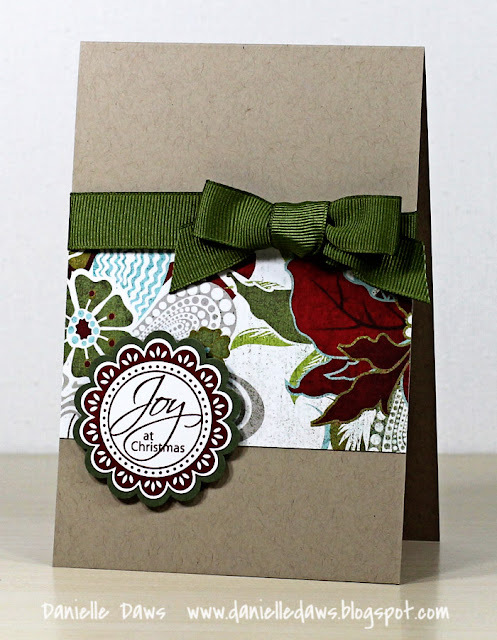 The idea of the workshop is to have simple cards that are easy to replicate, so participants will be able to make a large stash of cards in a relatively short space of time. I've used layouts that I've either used before, or have come across in my blog travels. Why re-invent the wheel, right? This first one is based on the Card Patterns Sketch 137, which I used for this card last week. The next two are simple variations of this card I posted a couple of weeks ago. Primarily the layout, because we wanted the keep the cards very simple for the workshop, as much as I adore the felt roses I used! I wanted to try a card colour that I ordinarily wouldn't choose for a Christmas card... hot pink! And I love it! 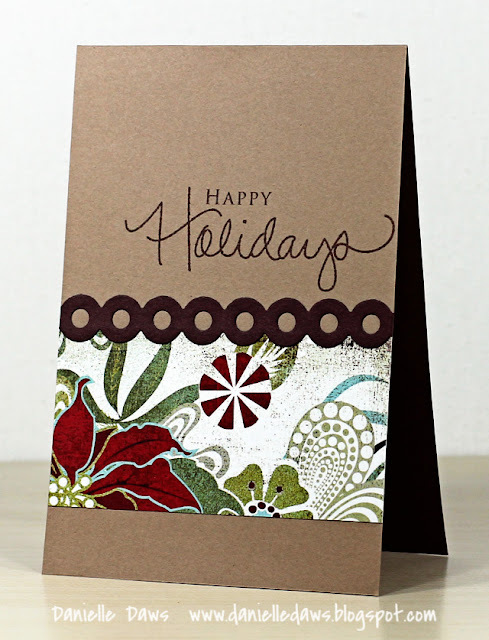 These next ones are based on this gorgeous card by Kristina Werner, although I have used a similar layout before here. 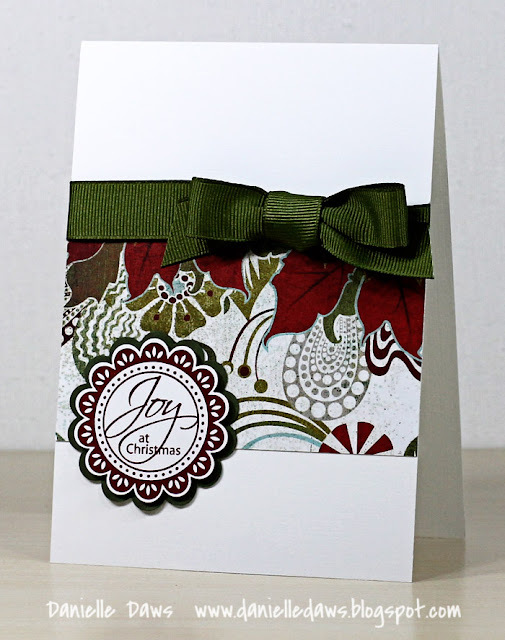 If you're looking for beautiful Christmas card ideas, check out Kristina's Holiday Card Series 2011, she has so many fabulous designs! And the final set I'm sharing today is based on this gorgeous card by Laura Bassen. 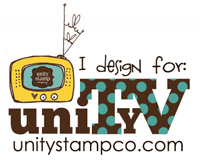 I could spend hours on her blog, just soaking up the artistry! hey! cute cards!! 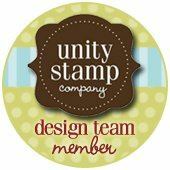 thanks for the sweet comments about my blog:) love your cards!!! Simply stunning creations Danielle everyone is fabulous! 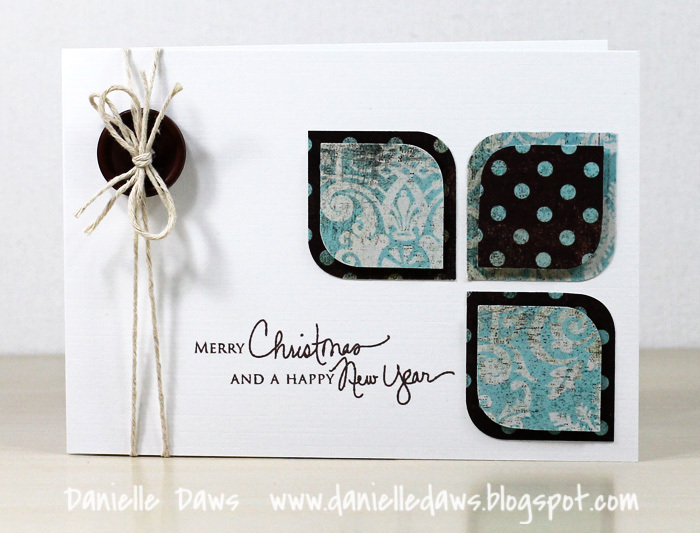 Hi Danielle love your cards! 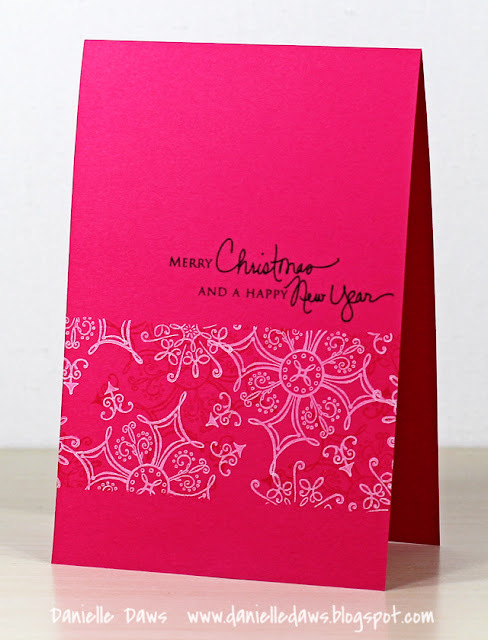 Just a quick question on the hot pink card, what are the stamps you use for both the image and senitment? Your Christmas card looks great. 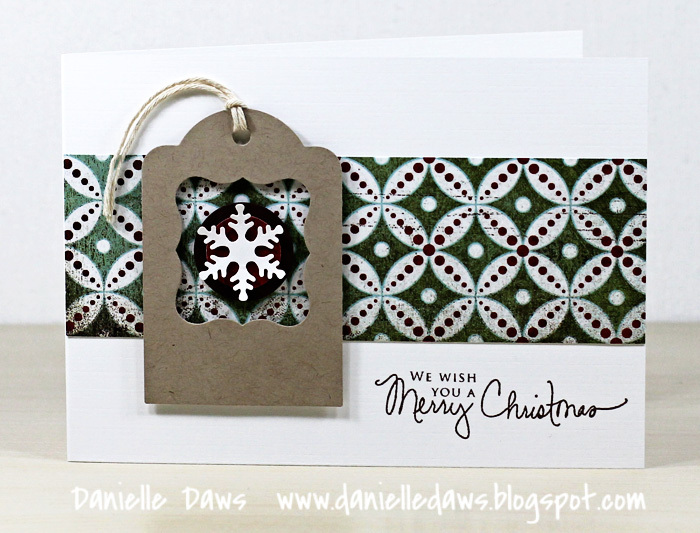 If you don't mind me asking, where did you get the sentiment stamp "We wish you a Merry Christmas"? Birthday Anya II - In Stock At Craft-A-Lot!